For the past seven years it’s been Please Say Kaddish for Me. Who knows if that will survive? Originally my thought was to write about my maternal grandfather’s immigration from Poland in 1903 at the age of 19. But I found that little was really known about his history. So instead of going to Poland I “went” to Kishinev, Moldavia, the site of the first internationally recognized pogrom in 1903. Part of the fun of writing and dreaming is picturing the characters in my head. Some of my players are too old or too dead to play the parts but I see them just the same. For Havah Cohen, the headstrong rabbi’s daughter, I see Sasha Cohen, Olympic figure skater turned actress. With her dark brown eyes and Eastern European heritage she certainly looks the part. 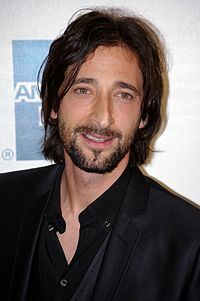 If you’ve ever seen Adrien Brody in The Pianist you might understand why I see him as Arel Gitterman, the rabbi’s son. While he loves Havah with a passion, he’s also a man of his word and marries another to whom he’s been betrothed since early adolescence. Arel’s father, Yussel Gitterman, who has been blind since contracting encephalitis in his 4o’s is a man of great insight. No doddering, fragile old man this one. I see him portrayed by Michael Douglas. Denied her beloved, Havah moves to Kishinev where she is employed as housemaid for a German musician, Ulrich Dietrich. A man of strong moral fiber but often tripped up by his own temper he falls in love with Havah. 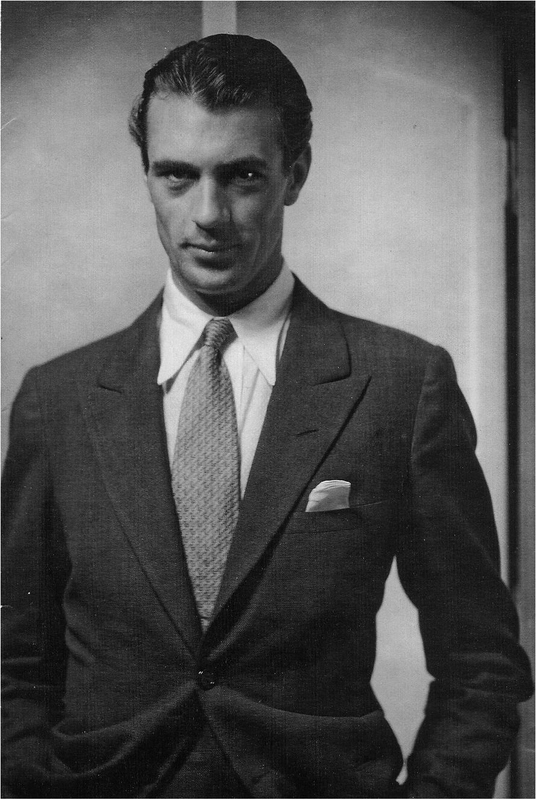 I could see a young Gary Cooper in the role. Ulrich’s best friend is Russian doctor, Nikolai Derevenko. A brooding loner, he detests the treatment of the Jews in Russia. 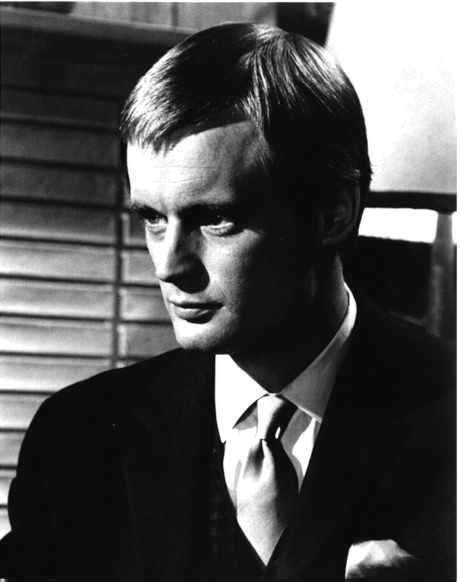 David McCallum came to mind. Those of us who were Man from UNCLE fans will remember him as Ilya Kuriyakin. Of course the actor’s in his 70’s now. What is a one-line synopsis of your book? After losing her family in a brutal pogrom, a Czarist sanctioned massacre of Jews in turn of the 20th century Eastern Europe, 16 year old Havah Cohen faces insurmountable challenges and ultimately learns that in the deepest darkness one may find the greatest light. Is your book self-published or do you have an agent? Currently it’s under contract with Jeanie Pantelakis of Sullivann Maxx Literary Agency. The first draft only took a few months as a I recall, editing it is another story. In seven years I’ve lost count of how many times I’ve cut, pasted and rewritten. There might be similarities to Songs for the Butcher’s Daughter by Peter Manseau, Call it Sleep by Henry Roth and Tevye the Dairyman, a collection of short stories by Sholem Aleichem. As the granddaughter of Eastern European immigrants I’ve always had a fascination with Jewish history. While much is known about Hitler’s Holocaust little is known about the atrocities foisted on the Jewish people in Russia’s Pale of Settlement beyond Fiddler on the Roof. Although it’s entertaining and one of my favorite plays/movies ever, it’s a watered down version of life in the Pale. Romance. There are at least three threads of unrequited love running through the novel. While Havah and Arel, the rabbi’s son, fall deeply in love he’s betrothed to another. I love this, Rochelle. Your book sounds fascinating, and it sounds like you were inspired by your family history, as I was, too. I look forward to reading your book when it’s published! 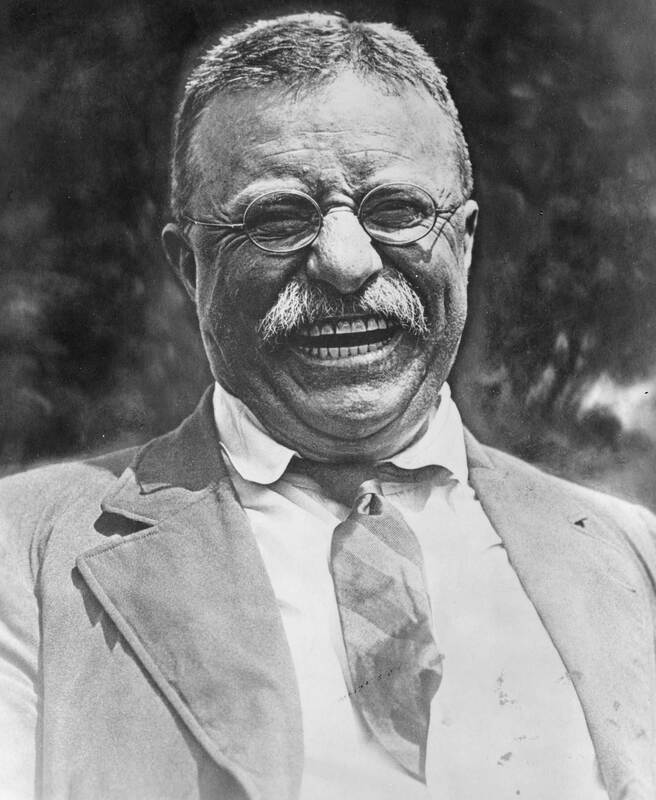 T. Roosevelt as himself. Priceless!! !